Apple will be holding its Worldwide Developer Conference from June 8, 2015. Surprisingly, Apple has banned the use of monopods and selfie sticks from the event. Over the past days, selfie sticks have become phenomenal and starting from big to small events, selfies are a must. 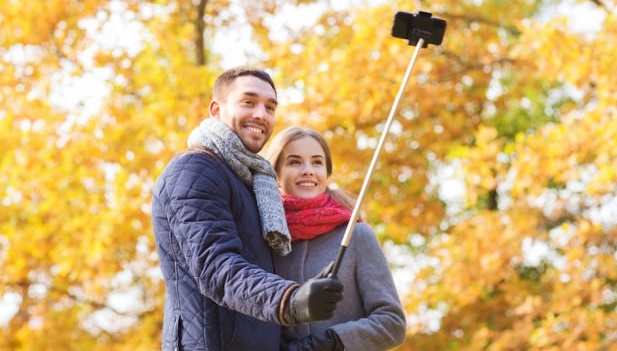 So selfie sticks and monopods have gained importance accordingly. The WWDC event of Apple holds annually and showcases new products along with some keynotesand sessions. Apple has barred users from taking audio and video recordings and has strictly banned the use of selfie sticks and monopods. The main reason behind barring the use of these equipment is the reduction of disturbances. Selfie sticks are generally a foot or a two long and using these sticks can sufficiently block the view of audience sitting behind. Apart from these, the selfie maniac generation tends to take snaps in every single opportunity and thus the focus might get distorted from the main event.